These luschiously creamy nuts, pre-shelled for you, are a treat in themselves. 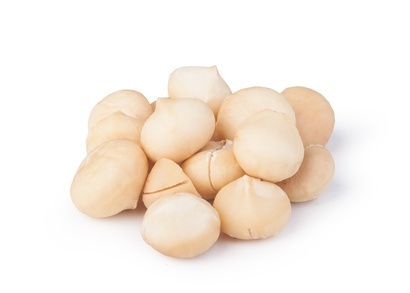 High in "good fats" which lower LDL cholesterol levels, they are also rich in vitamin A, protein, and thyamin. They taste great raw or lightly roasted, as a snack, a sprinkle on salad, or a delightful alternative to cashews in sauces or vegan cheeses.